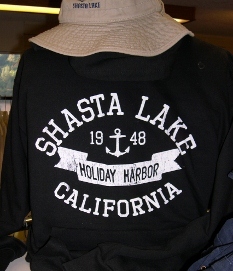 Enjoy a vacation unlike any other with Holiday Harbor Resort & Marina on Shasta Lake! 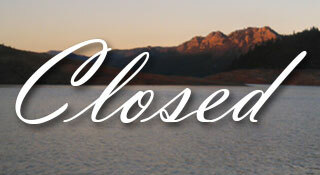 Not only do we have houseboat and toy rentals, but we also offer a number of convenient resort services. 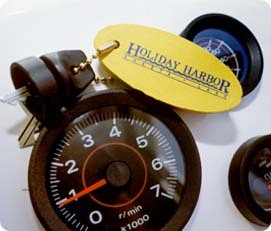 Enjoy a big country breakfast or an all-you-can-eat salad bar overlooking the harbor at The Harbor Cafe. Or browse our General Store & Gift Shop to find a few last-minute items (including fishing licenses or fishing tackle) and unique souvenirs. 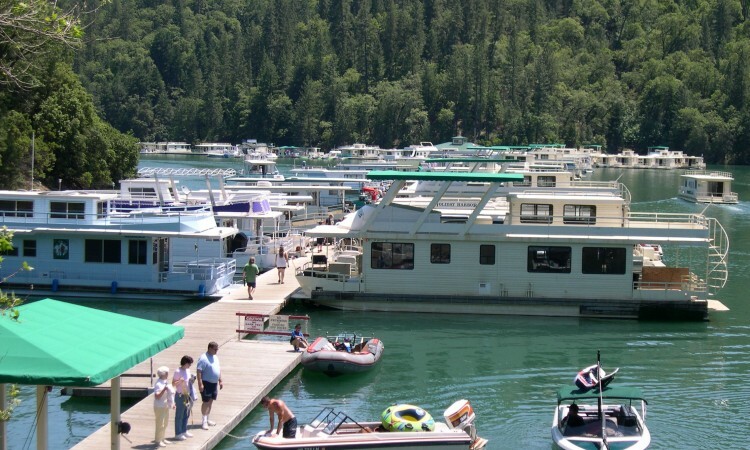 Moor your boat at our boating marina, where we have 400 boat slips in all sizes. And if your boat has a situation, you can call our marine repair service shop where our certified mechanics will get you back on the lake. 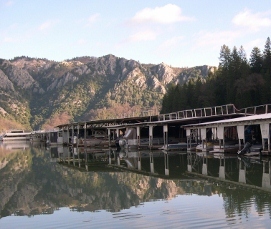 From food to boat, we’ve got you covered with our resort services on Shasta Lake!